Happy December, everyone! It’s a relatively light week for activity due to the recent Thanksgiving holiday in the US, and I hope all those who celebrated had a wonderful time. My plans to catch up on some reading didn’t exactly pan out, but that’s okay because my brother was visiting from Canada and it was great spending that time with family! This month though, I’m making it a point to hunker down and put a dent in my TBR and I’ve been really good on reining back requests. Even so, there’s still lots of goodies to feature, and I’d like to thank all the publishers and authors for the following review copies received. For more details and full descriptions of the books, be sure to click the links to their Goodreads pages! Last Year by Robert Charles Wilson – My thanks to Tor Books for this surprise arrival. I’m even more intrigued now that I’ve discovered it involves time travel! Babylon’s Ashes by James S.A. Corey – My thanks to Orbit for the finished copy. The Expanse is probably my favorite science fiction series right now, and I cannot wait to dive into book six. They just get better and better. Dreamweaver by C.S. Friedman – Book three of Dreamwalker, C.S. Friedman’s YA/crossover series that I’ve been really enjoying so far. I think this is the final installment, so I have to know how it ends! My thanks to DAW for the finished copy. 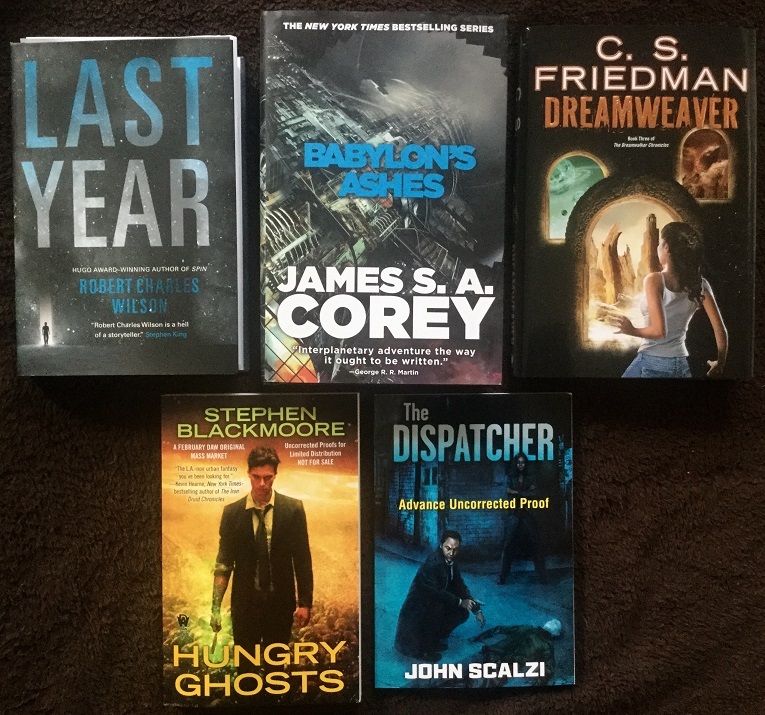 Hungry Ghosts by Stephen Blackmoore – Thanks also to DAW for this surprise arrival from the Eric Carter series which I’ve wanted to check out for a while. Unfortunately, this is book three and I haven’t read the first two! Looks like I have some catching up to do first! The Dispatcher by John Scalzi – Another fantastic surprise from the wonderful folks at Subterranean Press. I was pretty excited to learn they’ll be publishing the print edition of this novella, which thus far has only been available in audio. Up next, a trio of e-galleys from the awesome team at Tor.com! 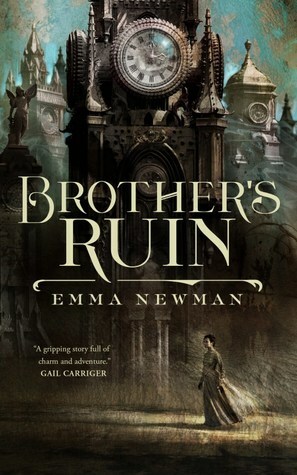 I’ll have to catch up with book one before I take on Down Among the Sticks and Bones by Seanan McGuire, but I’m super excited about Brother’s Ruin by Emma Newman — she’s on fire these days! 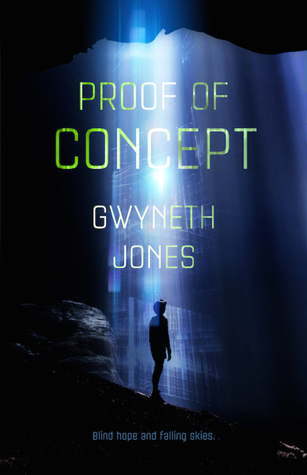 Proof of Concept by Gwyneth Jones also looks very interesting. It’s been a while since I won anything from giveaways, probably because I haven’t been entering any. The Fall of Fair Isle by Rowena Cory Daniells was actually a book I won back in a Goodreads giveaway in April 2015! When it never arrived, I just let it go. Earlier this fall though, I came across a great review of this book on a blog and I commented, along with a brief lament about how it’s a shame I lost my chance to check it out. To my shock, a couple weeks later I received an email from the author to let me know about the publisher problems with that particular giveaway, and offered to send me the book! It was such an amazing and sweet thing to do, that I was completely floored. When the package came, I saw that the author also included another one of her books, Besieged. So thank you so much, Rowena, I can’t wait to read the books and I will never forget your generosity. I also forgot to mention the arrival of Genius Loci: Tales of the Spirit of Place edited by Jaym Gates a few weeks ago, which was a pledge reward from the Ragnarok Publications Kickstarter campaign. It’s a beautiful anthology, was totally worth the wait! Review roundup time! 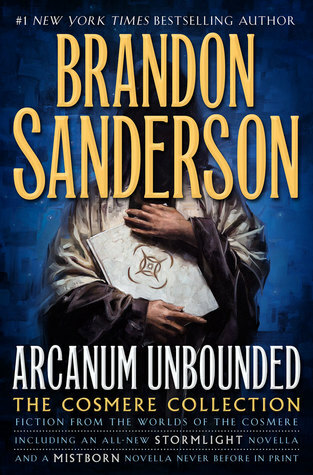 Top feature spot goes to Arcanum Unbounded: The Cosmere Collection, a must-have for every Brandon Sanderson fan’s bookshelf. Between making Thanksgiving preparations and caving in to my friends’ insistence on joining their Overwatch team, my reading time has taken a severe hit these past two weeks! I still managed to knock a few books off Mount TBR though (and there’s actually one more book I read that I couldn’t include here because I can’t talk about it yet) so I probably ended up doing more reading than I expected. Stay tuned for reviews. Great stack of books you got! 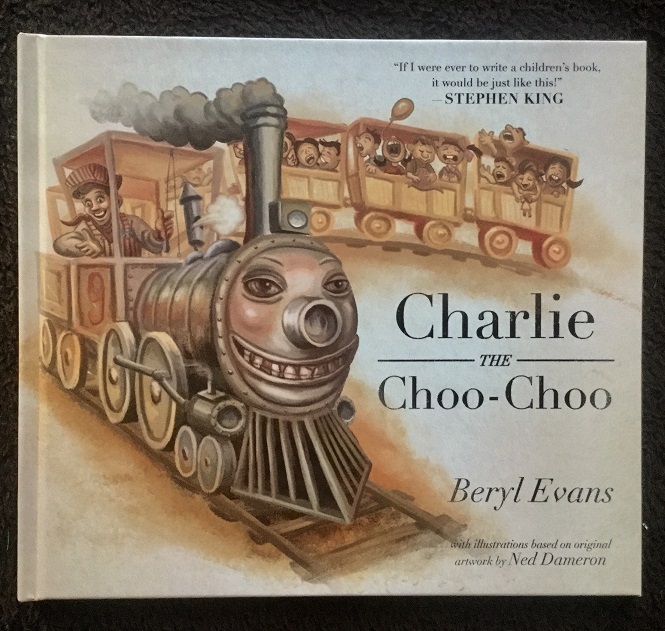 That Charlie the Choo-Choo book looks interesting! 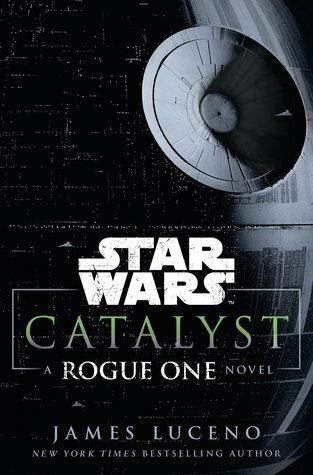 I’m adding it to my TBR shelf right now! Last Year sounds awesome, I’ve been intrigued abiut this title since I first heard of it. I can’t wait to read Down Amaong a Stick of Bones which is one of my most anticipated releases for next year! The Dispatcher sounds different and intriguing. I might need to keep my eyes open for this one. 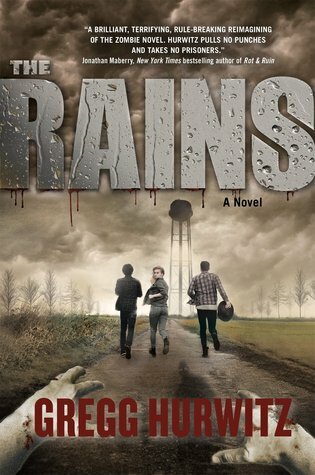 I’ll be interested to see your review of The Rains as I like the look of that one. It is a children’s book – I gave it a read and it’s pretty tame stuff, but I definitely would recommend it for the older spectrum (i.e. not for my own kids yet, since my oldest is only 4, almost 5). Then again, I have seen even from parents of 10-12-year-olds saying that the images creeped out their kids a little, so I guess it all depends! Hahaha it’s a super creepy cover for kids though! I thought it would be like Rothfuss’s Princess and Mr. Whiffle books, where it looks like a kids book but it’s totally not. How long does it take you to put a post like this together? Besides the actual typing, you’ve got a lot of links to deal with and the pictures. I like roundup type posts as it helps me to remember what other people have reviewed, since I tend to “read and forget” the majority of what is in my feed. Roundup posts don’t take me long at all (much faster than actually typing up a review, that’s for sure!) because I have the template all prepared and ready to go. It’s just a matter of plugging in comments, copy/pasting links, and inserting images. I make my life easier too by taking one photo of my physical books rather than uploading 6-12 new covers every week because prepping the pics is a big part of what makes formatting a PITA. Ooh nice! Those are all totally new to me reads! Look like exciting ones too! Hope you enjoy each and every one of them! Still haven’t gone back to The Dark Tower series?! With the movies coming out next year seems like it might be a good time 😉 I’m sure your husband would love that book though! Honestly, you could skip Gunslinger and start with the second book. Apparently quite a few people do that. Thanks for the tip, I’ll probably do that! 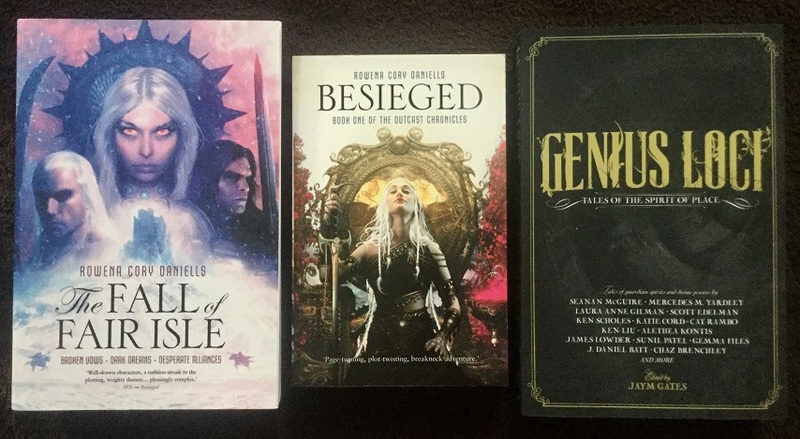 The novellas from tor!! 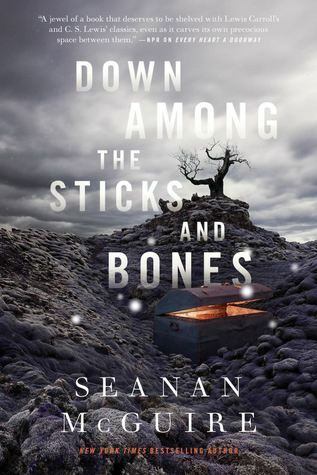 I loved Down the sticks and bones, I hope you will too! Cannot wait to read more on Brother’s Ruin, that cover is GORGEOUS! 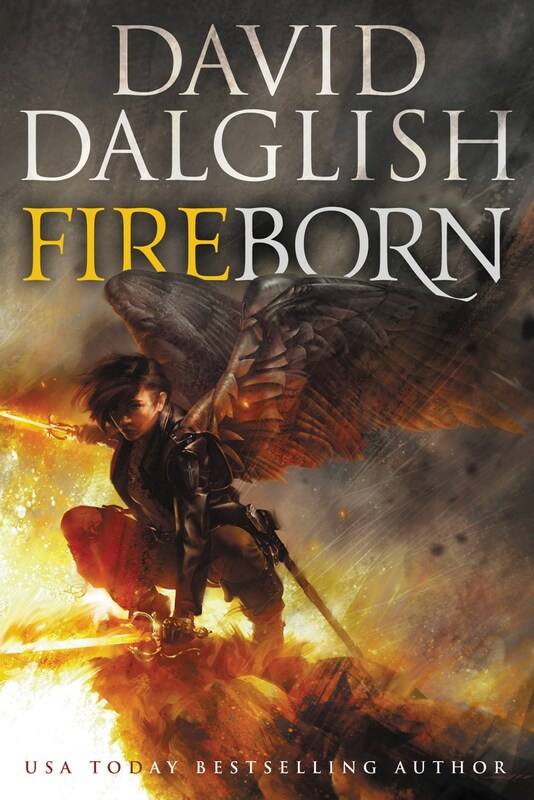 I love the look of all three of the Tor books. I will definitely read the Cherie Priest – really looking forward to that one. I see you read Certain Dark things. I look forward to your review of that one. 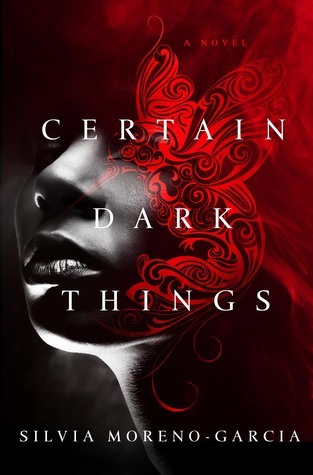 And Certain Dark Things was a lot of fun! I enjoy it! I’m so jealous regarding Down Among the Sticks and Bones and Brother’s Price! Emma Newman really has been on fire lately, and I loved Every Heart a Doorway. I still need to catch up with Every Heart a Doorway. I’ve only heard good things from everyone who has read it, I can’t wait. I’m not a huge fan of the Dark Tower. I’ve been stuck somewhere in Wolves of the Calla for a long time now. I want a copy of Charlie the Choo-Choo, though! That’s definitely a reference I remember. I’m needing a copy of that Stephen King book and how funny is it that he blurbed his own book! I hope to get to Certain Dark Things in a week or so. I’m so excited for it. I also can’t wait to read Down Among the Sticks and Bones because I loved the first one so much. Great haul! No new books for me. I go on an annual book-buying ban around the holidays, but I put several books on my Christmas list this year. But I also decided recently to rent books from the library once a month. So I might start doing that during my end “stay-cation” from my day job. 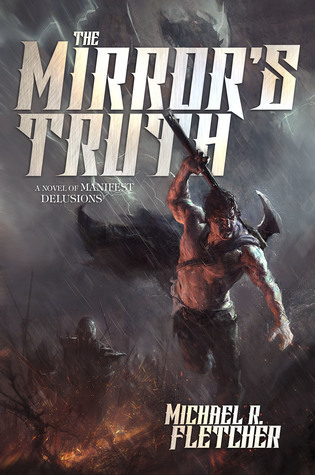 *grabby hands* Oh, oh, the new Seanan McGuire novella, I want it, I want it! Your newest book acquisitions are all new-to-me titles :O I need to catch up on some new releases, it’s shameful! Anyway, I love the covers for Charlie the Choo-Choo (how COOL is that?!) and Brother’s Ruin! I hope you enjoy all of these Mogsy!! I never got past Gunslinger, either, so your comments about Charlie the Choo-Choo made me laugh! What a bizarre picture book XD Everything on your list sounds exciting, although I’m REALLY excited to hear what you think about Emma Newman’s steampunk.